Welcome! To the 2016 Peloton Member Conference website. Here you will find all the details you will need about this year’s upcoming conference. 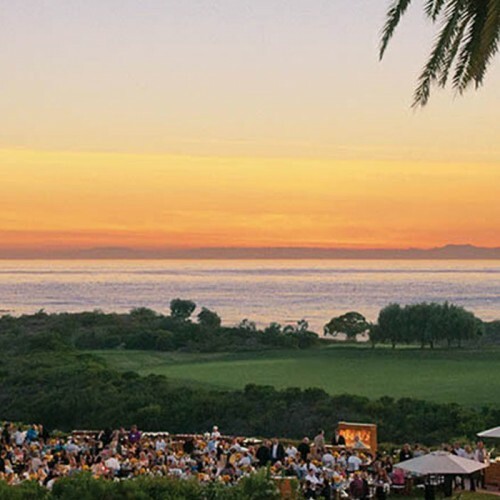 Join us at the Resort at Pelican Hill, Newport Beach, CA. January 4 – 6, 2016. The focus of this year’s meeting will be on the products and programs that will drive revenue to your business. Share successes, develop relationships, and create synergy with Peloton’s elite class members – surpass your 2016 initiatives and thrive! We look forward to seeing you there. 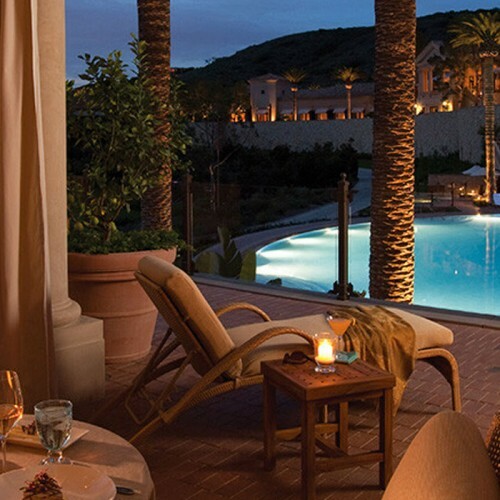 Treat yourself to a day of relaxation at The Spa at Pelican Hill®. Not only was this spa recently deemed the “#1 Spa in California” by Conde Nast Traveler, but has also received a Forbes Five-Star rating for four consecutive years. Escape for a day of leisure to replenish, invigorate, and relax your body with your choice of massage or facial from a male or female masseuse. Prep your sea-legs for an adventure ‘round the Newport harbor aboard a relaxing Duffy boat. While you cruise along the water, you will be able to take in the beautiful ocean views while participating in an exciting Scavenger Hunt competition. 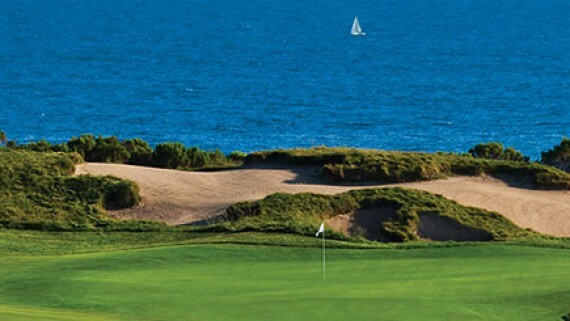 Join us on the beautiful Pelican Hill Ocean South Golf Course for 18 holes with a salty breeze. Experience a one of a kind golf course that is just as breathtaking as it is enjoyable to play. Joining us for the 2016 Peloton Member Conference and this year’s keynote presenter is professional business speaker, Scott McKain. 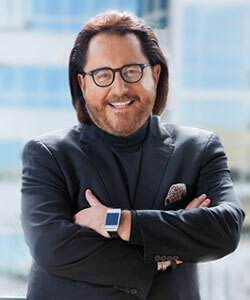 With over three decades of experience, Scott creates thorough and captivating presentations that create distinction in every phase of business, teaching the “Ultimate Customer Experience.” Scott is an internationally known authority, author of three Amazon.com #1 business best-seller books, and has been inducted in not only the Speaker’s Hall of Fame, but also is a member of the “Speaker’s Roundtable” – an elite, invitation only group of twenty business speakers that are considered to be the best in the world. For additional information about Scott, please visit his website, scottmckain.com. Returning to the 2016 Peloton Member Conference are special guests, Bill and Tricia Kesseling of Peloton Cellars. 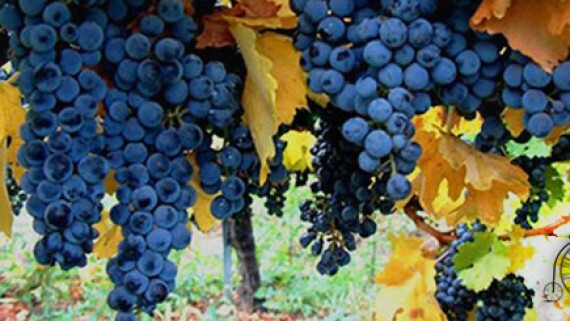 Visit with owners, Bill and Tricia, and enjoy a glass – or two – of one of Peloton Cellar’s award-winning wines during dinner on the second night of the conference. All conference breakout session presentations are available to download. To download a presentation on the presentations page, please click the button below. You will need a password to access the conference’s presentations. Need a password? Email us at marketing@pelotonglobal.com. Experience a luxurious home away from home with spectacular views at the Pelican Hill Resort in Newport Beach. With a Forbes Five-Star rating for two consecutive years and five time receiver of the AAA Five Diamond Award (2010-2014), you will escape to a place of ultimate comfort on the coast of Newport Beach in sunny Southern California. Choose how you will pamper yourself; from relaxing spa treatments to championship ocean-view golfing to exquisite cuisine and breathtaking beaches. 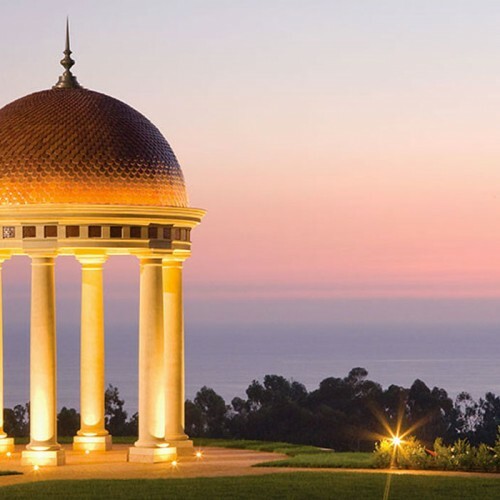 Your stay at the Pelican Hill Resort in Newport Beach will be unforgettable. Copyright © 2009-2019 Peloton Global Distribution Services. All Rights Reserved.